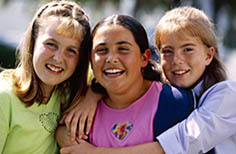 Austin Child Guidance Center (ACGC) offers a variety of outpatient mental health services. First, an intake worker speaks with a parent (or guardian) by phone to determine if ACGC’s services are a good fit for the family. If ACGC’s services are a good fit, then families are eligible for individual, family, and group therapy; psychiatric evaluations; psychological assessments; and parent education classes. 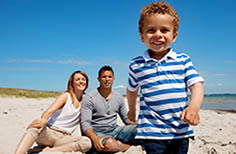 All services are offered on a sliding fee scale, based on family size and income. Selected insurance plans are also accepted. Learn more about Payment for Services. 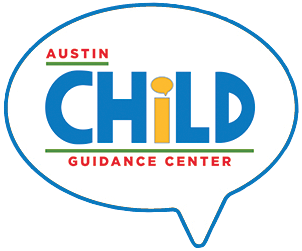 In addition to onsite services, Austin Child Guidance Center also provides services at other locations such as schools, a community health center, and the juvenile justice center. 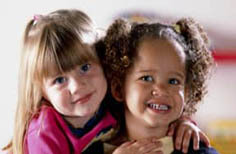 Austin Child Guidance Center collaborates with many other community agencies to provide services. We use a family systems model, which views the child not in isolation, but rather as a part of the family system where each member has a role and influence on every other member. 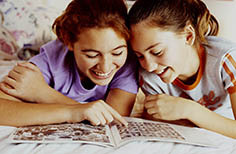 On-site group topics that are usually offered to children include anger management and social skills/friendship. When parents or professionals have questions they cannot answer about a child, including diagnosis and treatment recommendations, an assessment is often recommended. 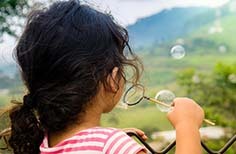 Psychiatric evaluations and follow-up medication management are only available to those children who are already participating in individual or family counseling at Austin Child Guidance Center. ACGC is pleased to offer a series of workshops to the community on a variety of topics at The Center. 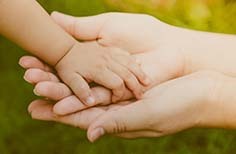 Walk-in mental health therapy, for children up to age 17 and their family members, is available Tuesday from 4 p.m. to 6 p.m. and Fridays from 2 p.m. to 4 p.m.